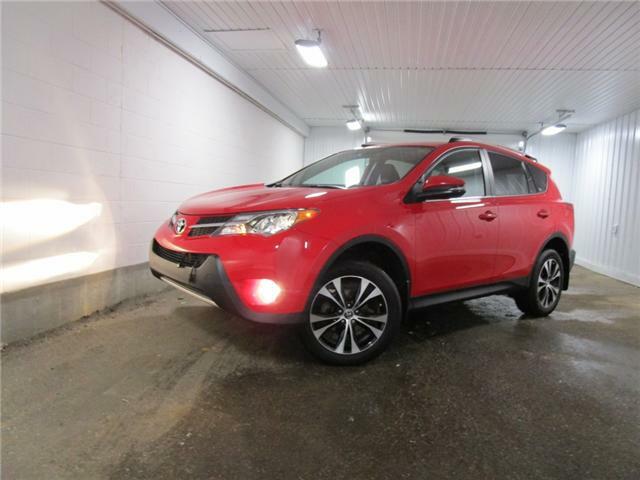 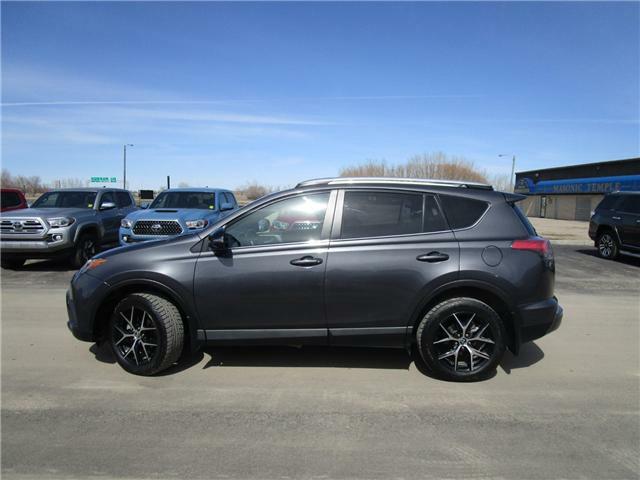 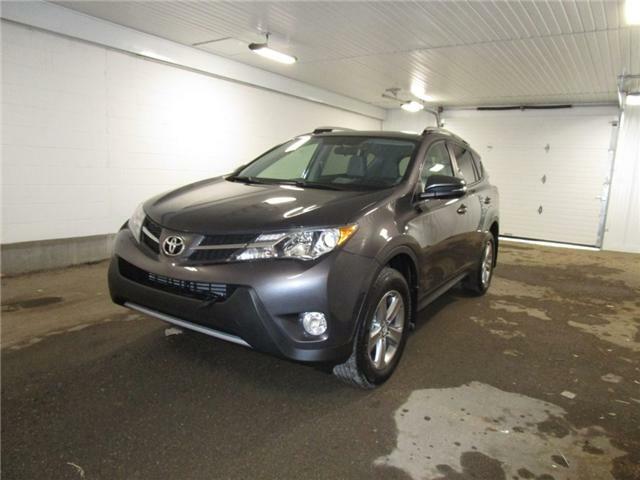 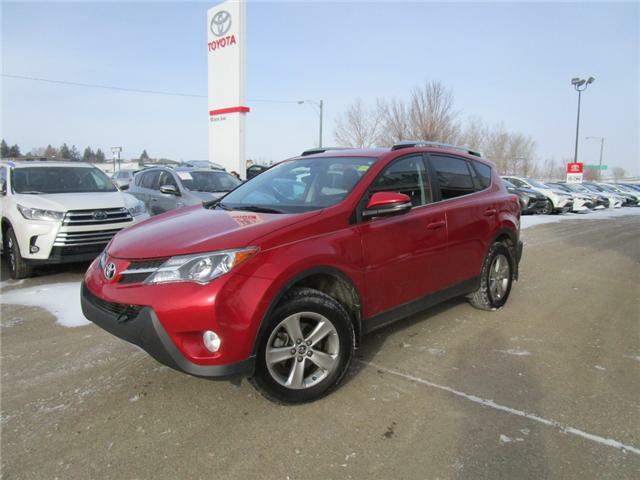 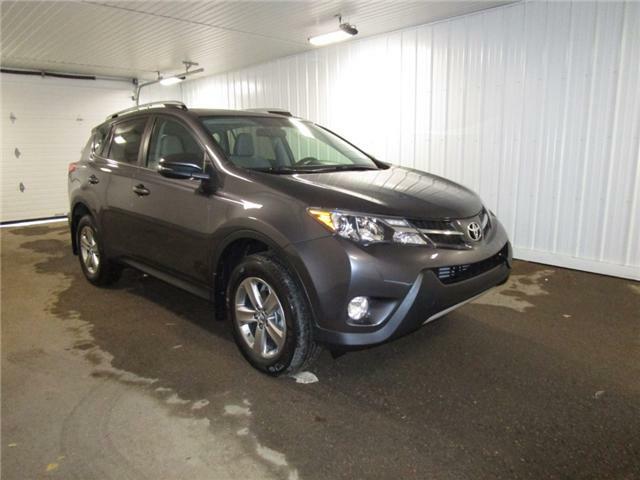 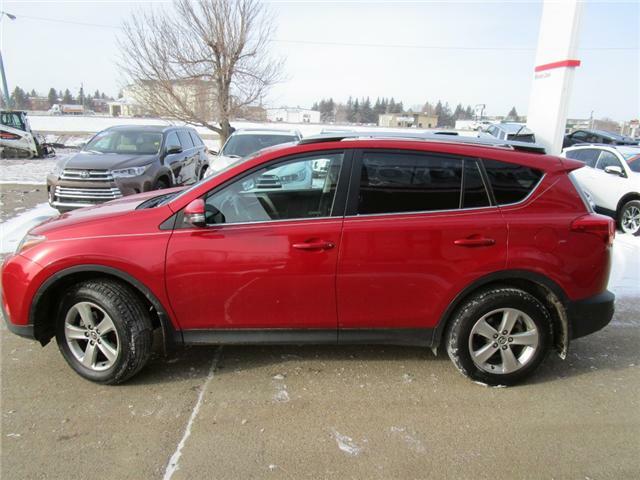 Come check this great SUV out! 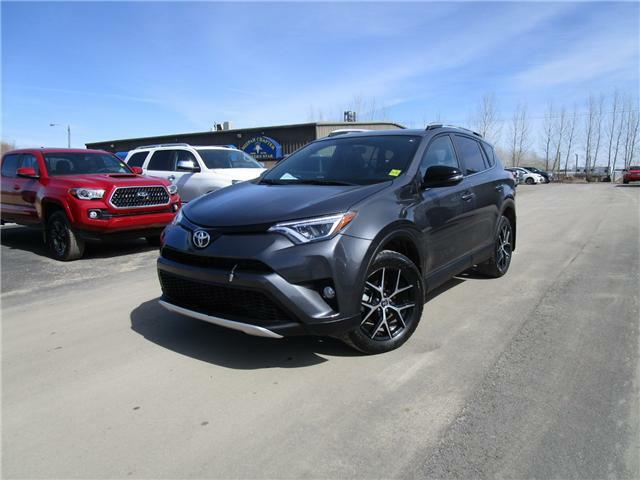 Nicely equipped with sunroof, heated seats, blue tooth, rear backup camera and more.163 point inspection by our factory trained technicians. 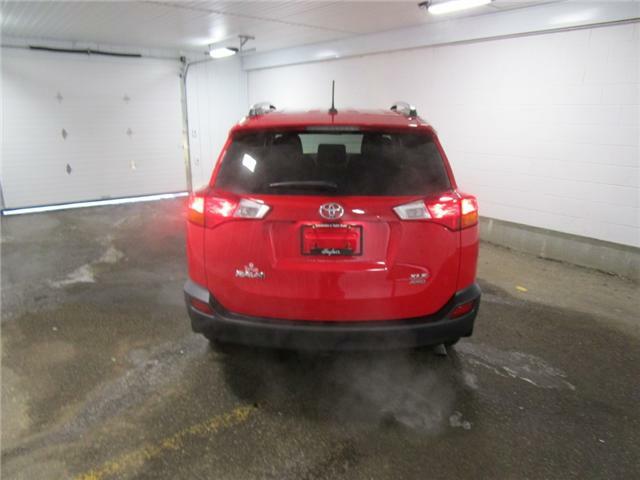 This vehicle is available at the used car office just on the north side of the lexus building.